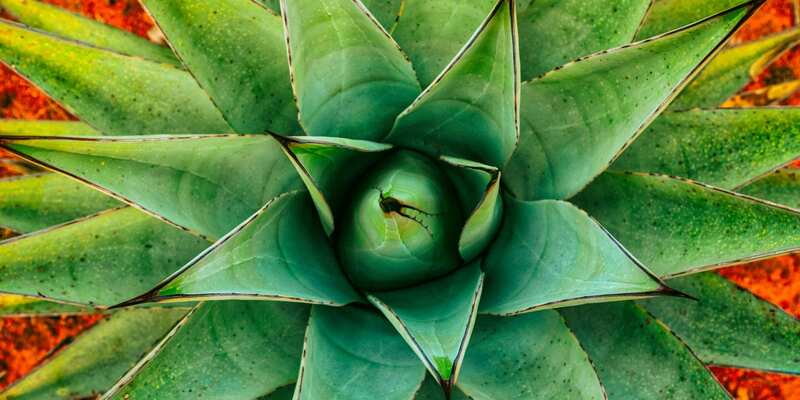 Join The Feasting Fox on Saturday, May 5th for a celebration of the agave in recognition of Cinco de Mayo. There will be a special craft cocktail menu with agave spirits being the focus. The kitchen will also be offering some south of the border inspired snacks with a german fare spin.